It seems that the official PUBG Mobile Twitter account takes joy and satisfaction from teasing its global gamers who are currently two versions behind the Chinese release of the game. The social media gurus behind said account have posted a video showing a parachuting squad all in unison on its descent to the ground containing the hashtag #PUBGMOBILE040. The video is clearly meant to highlight one of the new features of version 0.4.0 of PUBG Mobile, which is all well and good until you consider that gamers outside of China are literally chomping at the bit to be able to officially download this version, and even beyond it. 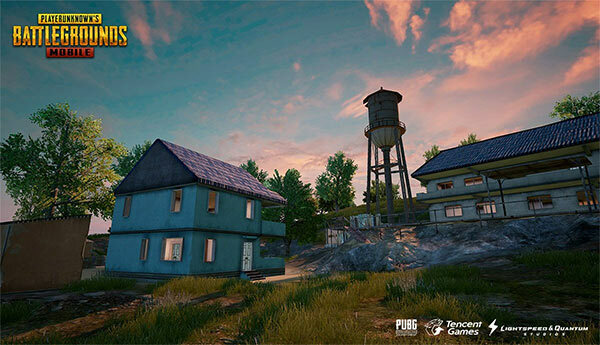 The patch notes and feature improvements for PUBG Mobile were teased late last month, giving gamers an insight into what they can expect when the release drops. However, the problem is that it hasn’t actually dropped, and the team behind the game hasn’t really given an official date. With that said, this teaser from the official PUBG Mobile Twitter account solidifies the belief that the update should be rolling out within the next few days. From a content perspective, the shared video shows a squad of gamers in mid-flight as they prepare to head to the ground to grab a tactical advantage and prepare for battle with other squads. That’s how all PUBG games begin, with the difference this time being that a squad is now able to follow one another’s descent to the ground, effectively putting them all in the same place at the same time. We’re pretty sure that there’s a saying along the lines of “those who descend together, successfully battle together.” And, if not, there definitely should be. This is just one of a number of new features and improvements in the upcoming 0.4.0 version. But, when will 0.4.0 be released to global gamers? Well, that’s a debate which is still raging in the online community. 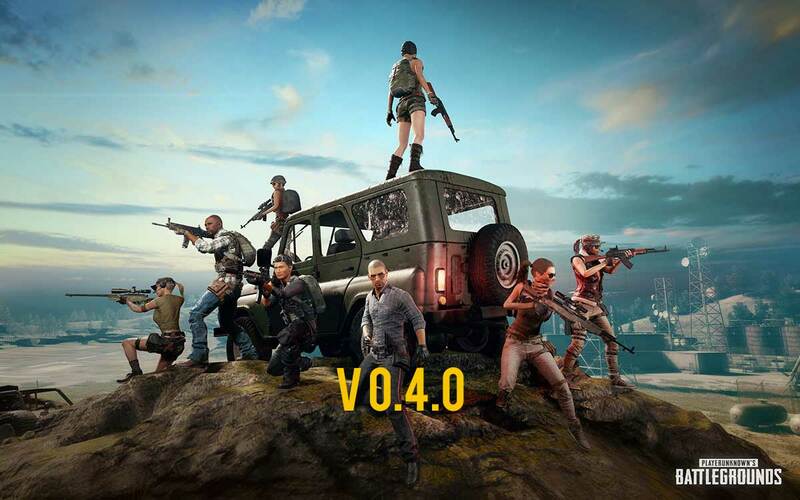 Many PUBG gamers believe that the 0.4.0 update could materialize as early as today or tomorrow, with others believing that April 20th is the wondrous day in which all gamers outside of China will be able to officially access version 0.4.0. Whatever that date is, the official teaser from the PUBG Mobile team would suggest that it’s going to be sooner rather than later.